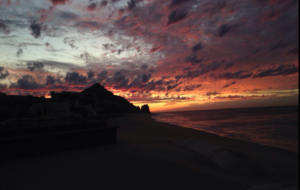 5 Best Things you must Do in Cabo. 1. Arco de Cabo de San Lucas. Land’s End is the point where the Sea of Cortez meets the Pacific Ocean. Battered by the sea, the cape is clustered with peculiar stacks and other granite rock formations. The most remarkable are the neatly rounded natural arch and slender stack “Neptune’s Finger”. Meanwhile “Window to the Pacific” is a narrow fissure … Sigue Leyendo 5 Best Things you must Do in Cabo.